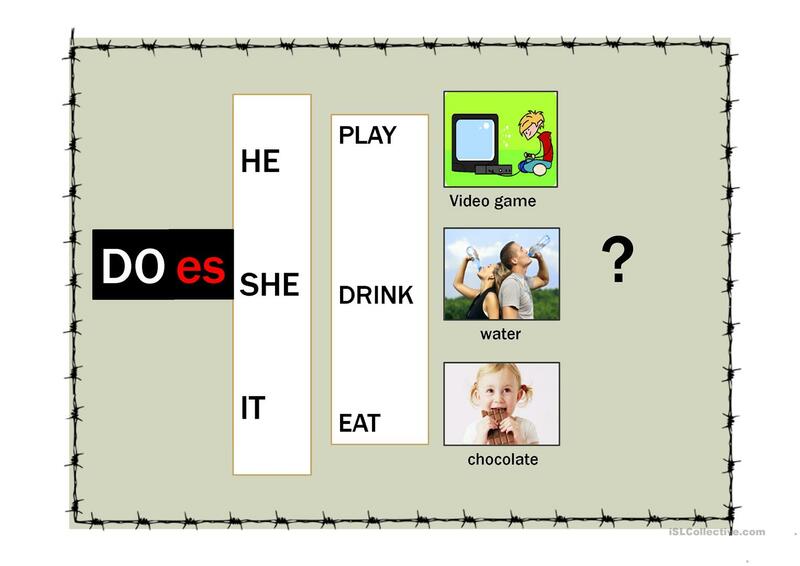 A quick explanation to help beginner students to understand the structure. 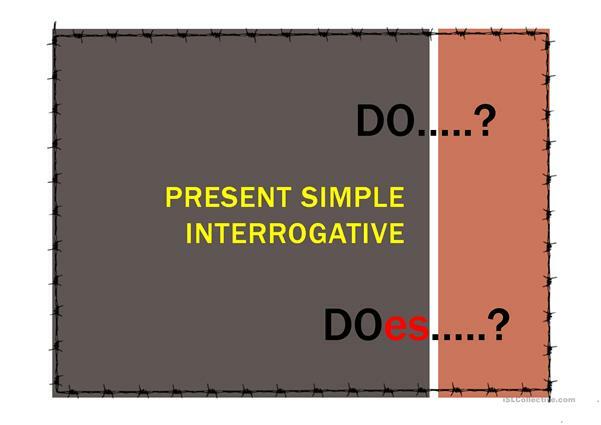  Interrogative form. 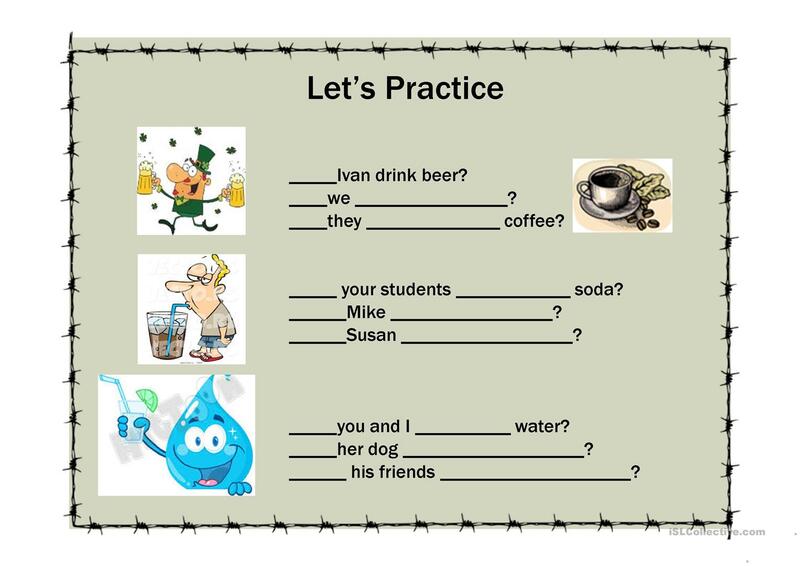 This printable, downloadable handout is meant for business/professional students, high school students, elementary school students and adults at Beginner (pre-A1) level. 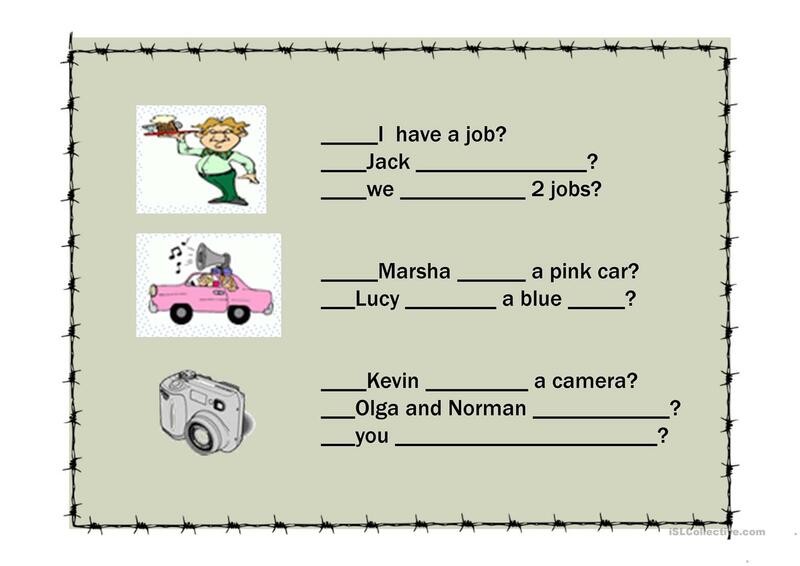 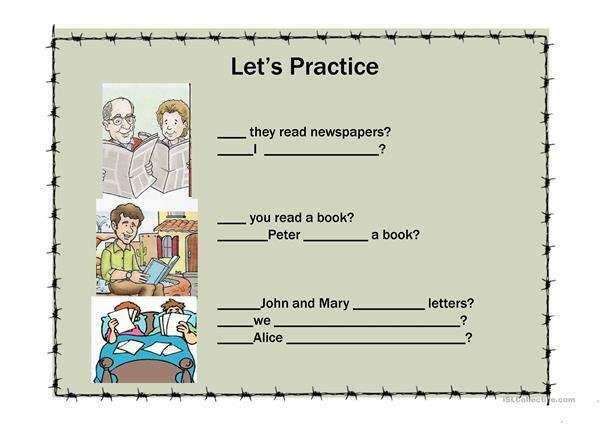 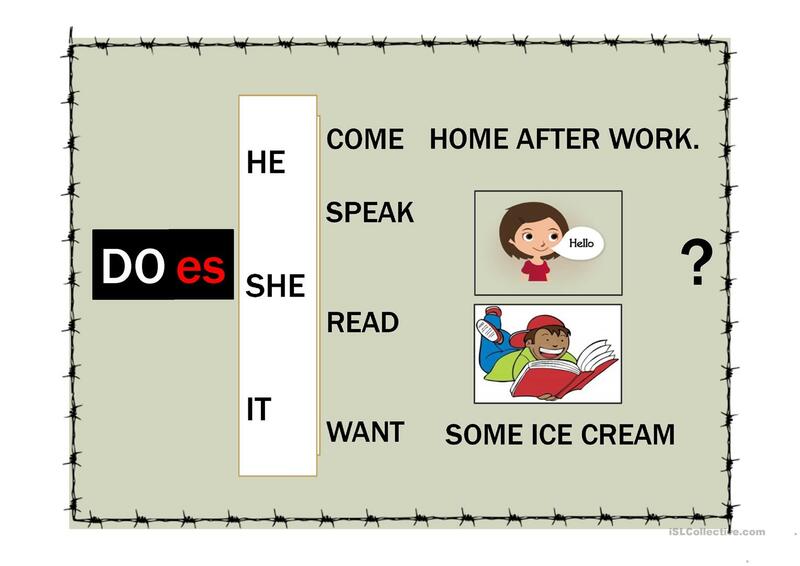 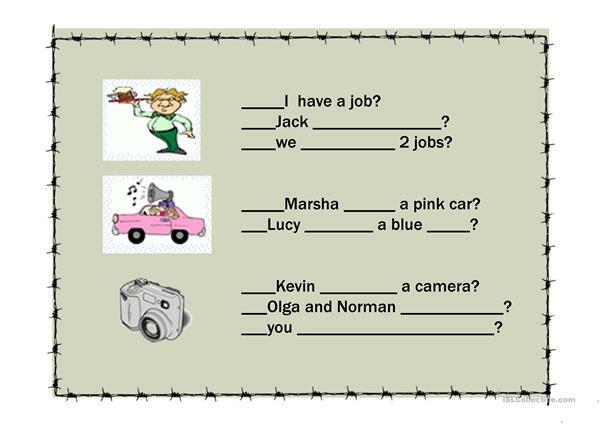 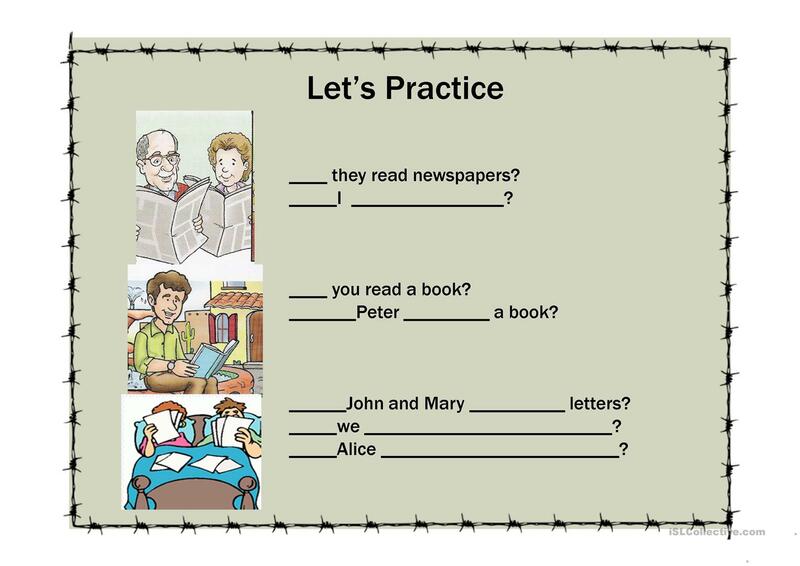 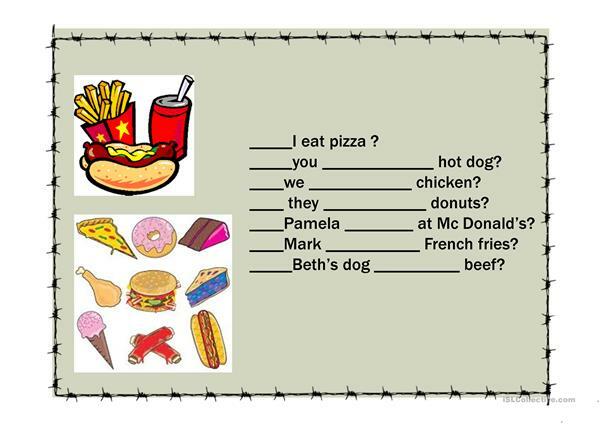 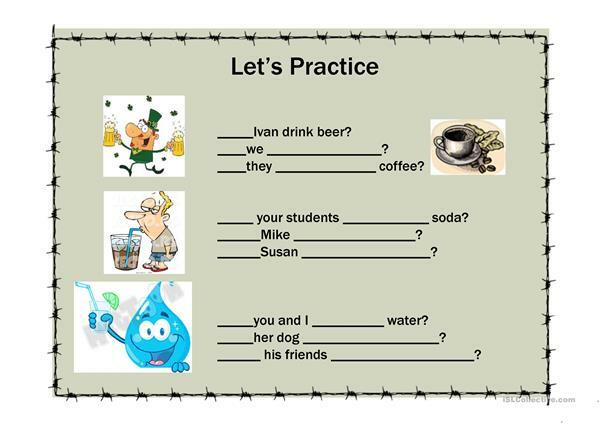 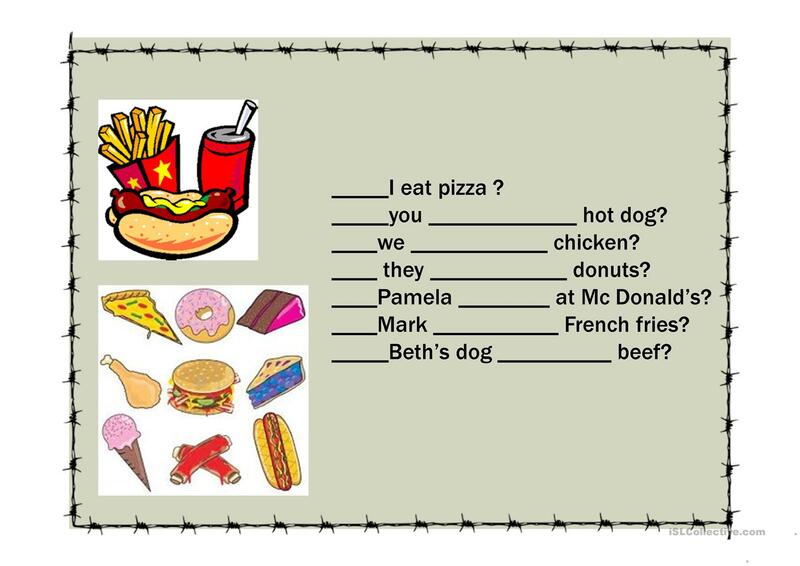 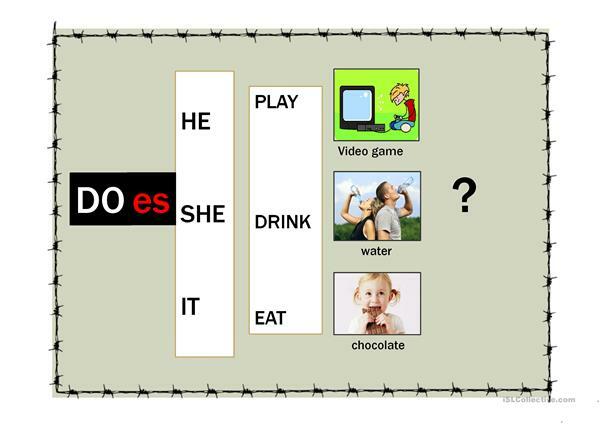 It is a useful material for revising Present simple tense in English, and is useful for honing your pupils' Speaking and Reading skills.